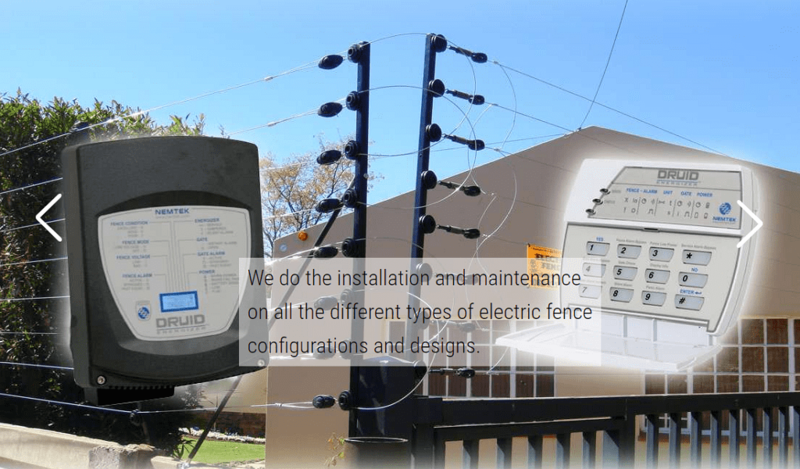 With 13 years’ experience in the security industry we offer a broad spectrum of security solutions in the form of installations and maintenance of various products. 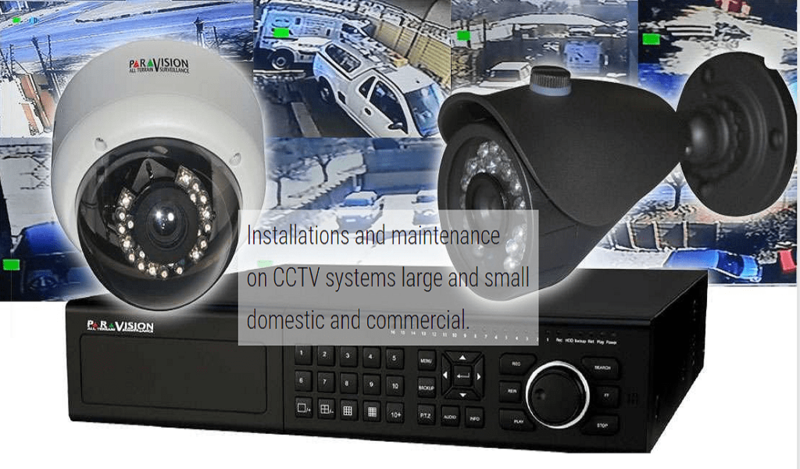 Safety Zone is a security company that strives to offer security solutions for commercial, industrial and private properties. Safety Zone was born out of a hobby in the year 2000. 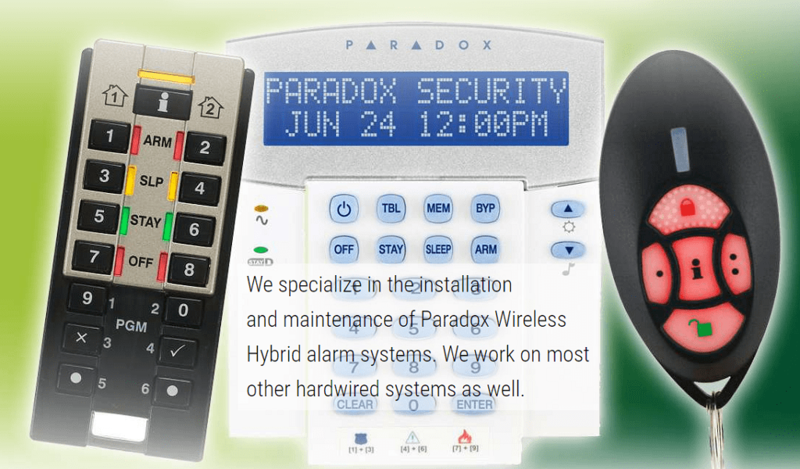 It aIl started as a hobby doing alarms and security gates for friends and family and soon the demand became so great that we decided to start up as a full-time operation expanding and branching out into the other security fields and we have not looked back since. Our qualified and competent staff are all permanently employed by Safety Zone. We do not make use of sub-contractors. We strive to keep our staff up to date on all the latest available technologies available thus making sure we remain on the cutting edge. We at Safety Zone are committed to building a lasting relationship with our customers while providing them with state of the art technology, quality products with service second to none at competitive and market related prices. 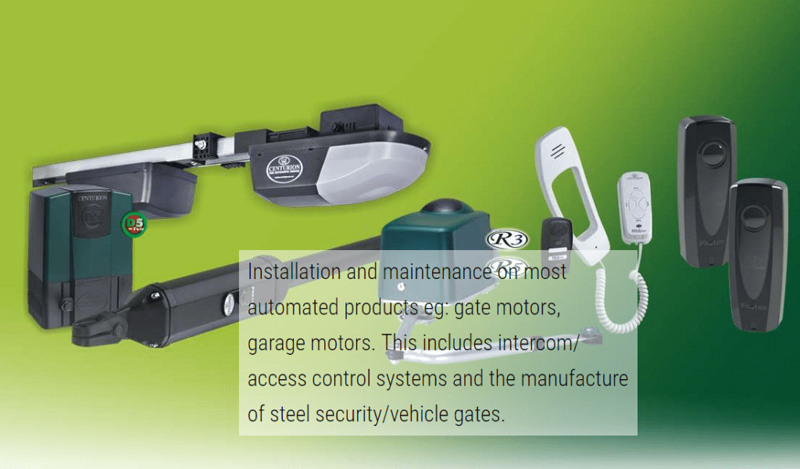 An important aspect to remember with regard to who monitors and reacts on your intrusion and detection system is to choose a company that is active in your area. This means a lot when it comes to reaction times. Remember the response company has a radio that links you up to their network and it remains their property. The other equipment belongs to you and may therefore be serviced by any company of your choice.